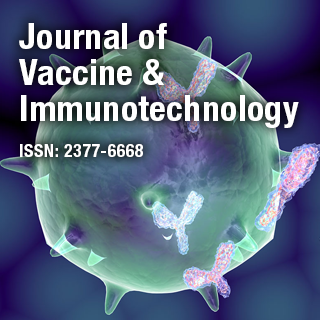 The Journal of Vaccine & Immunotechnology is an online Open Access peer reviewed journal provides a platform for the most advanced research and sophisticated technologies in the field of vaccines. The journal includes a spectrum of immunological techniques integrated with innovative vaccine production for different epidemic and endemic diseases. Dr. Sherven Sharma is a Professor of Medicine at David Geffen School of Medicine, University of California, Los Angeles, USA. His research focuses on inflammation, immunological targeting of cancer & investigating the biological characteristics of cancer for the development of novel therapeutics.